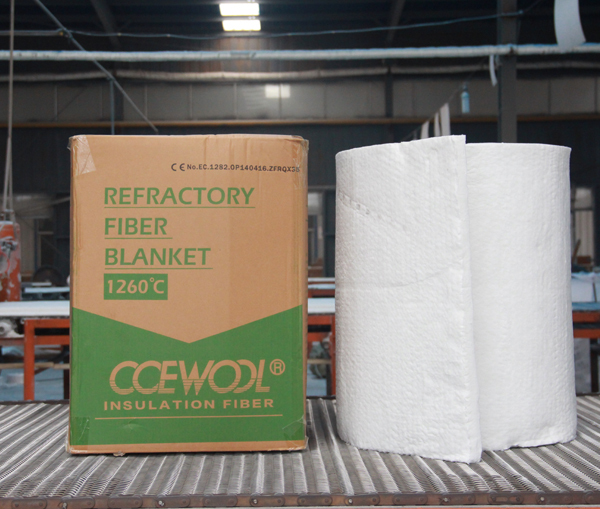 One container of CCEWOOL high temp fiber board ordered by Poland customer is delivered on time on September 21st, 2018 from our factory. Please prepare for picking up cargo. This customer is our old customer. At the beginning, his order quantity was small. 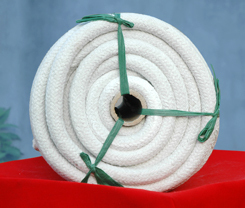 CCEWOOL’s good product quality and sales service helped this customer in developing his local market. 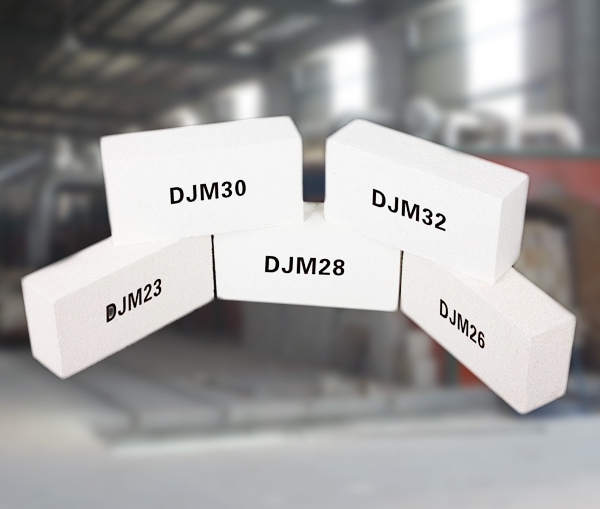 Now this customer’s order quantity has increased a lot. 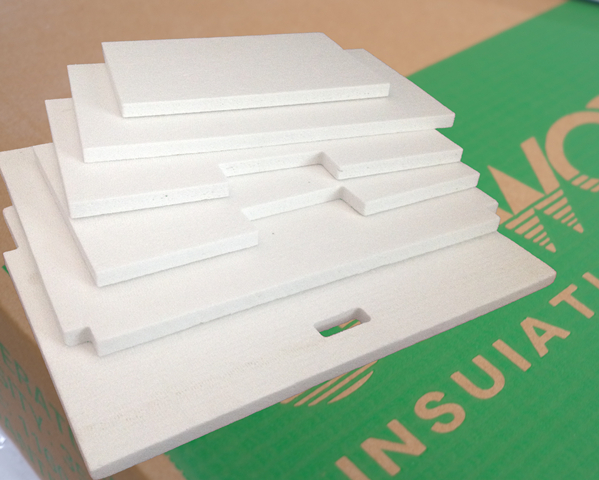 In this May he ordered 3x40HQ of CCEWOOL high temp fiber board. Feedback from customer was good. 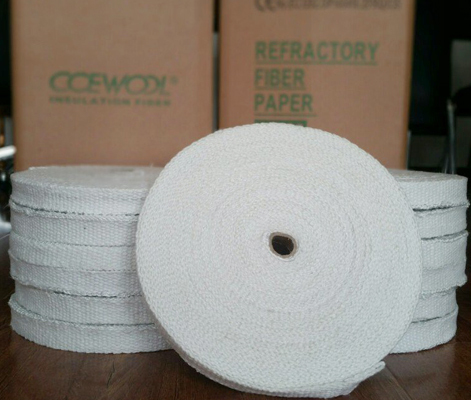 So he ordered 1*40HC of CCEWOOL high temp fiber board again. 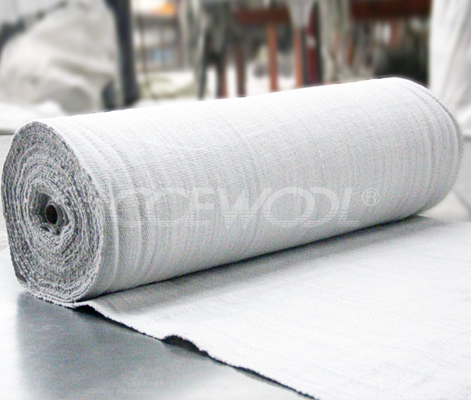 This win-win situation is the common expectation of both CCEWOOL and customers. 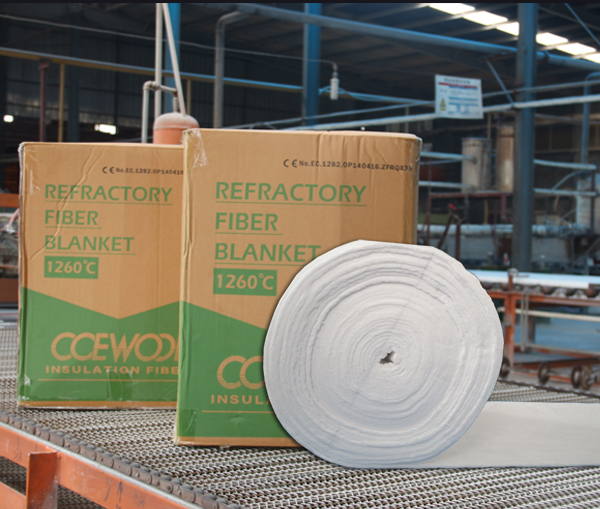 This order of CCEWOOL high temp fiber board is packed with fumigation free pallet and carton box. Each pallet is packed with 8 edge protectors and 6 packing belt and then wrapped with wrapping film in order to prevent cargo from moisture or damage during transportation. Workers are loading the container. They piled the cargo neatly inside container. We put another box of CCEWOOL high temp fiber board on each pallet to make the most of container space. 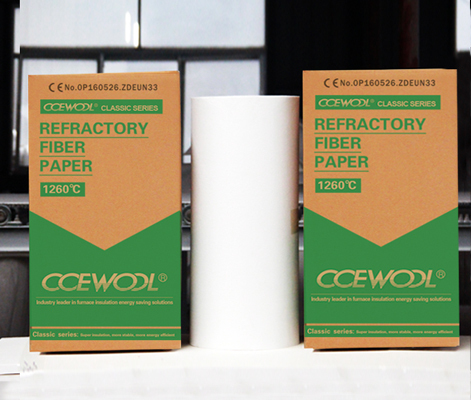 This shipment of CCEWOOL high temp fiber board will arrive destination port around October 20th. Please prepare for picking up cargo. 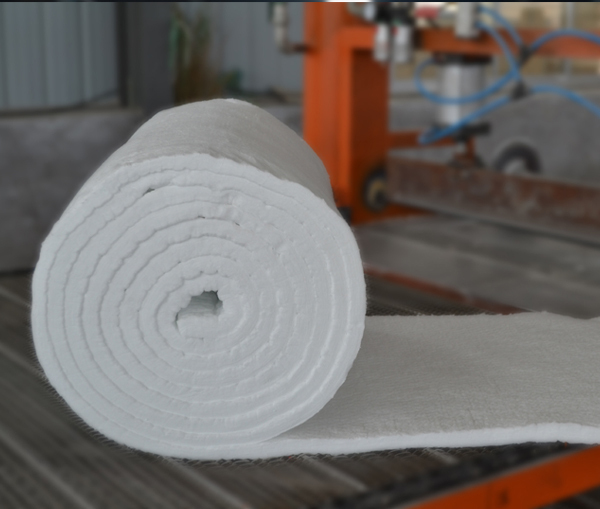 Previous page：Customized CCEWOOL thermal board insulation is delivered on timeNext page： What is the biggest thickness of ceramic cloth insulation I can order?